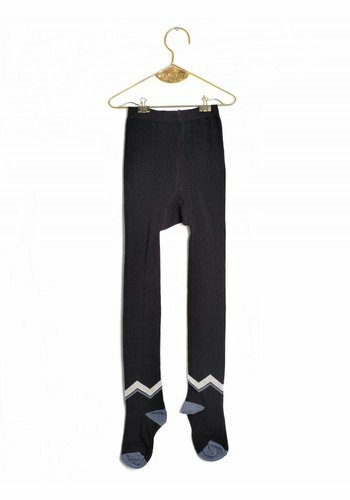 Wolf and Rita Roberta Dress Black is a beautiful dress with snaps. 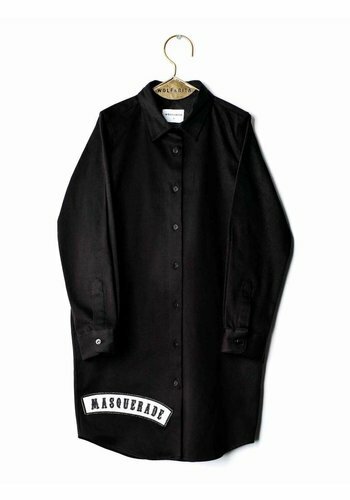 The dress has a big emblem with the text 'masquerade. 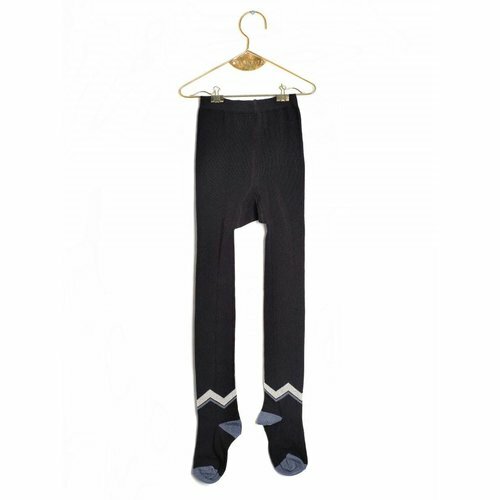 Wolf and Rita Roberta Dress Black is made of 97% cotton and 3% elastane. 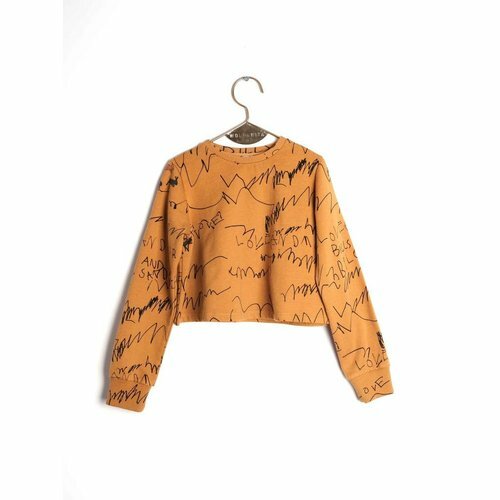 Wolf and Rita Lili Mustard Love and Love Jumper is a nice and comfy cropped top with allover print. 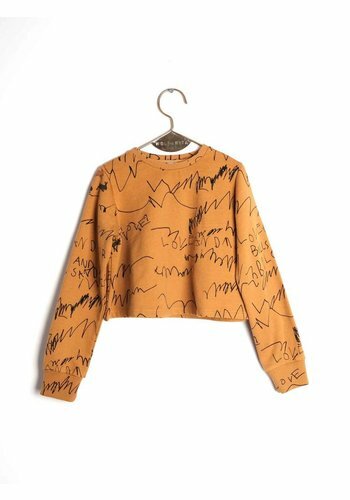 Wolf and Rita Lili Mustard Love and Love Jumper is made of 100% cotton fleece. 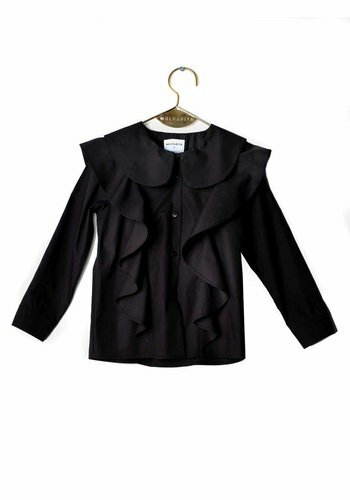 Wolf and Rita Rebeca Black Blouse is a lovely blouse with ruffles. 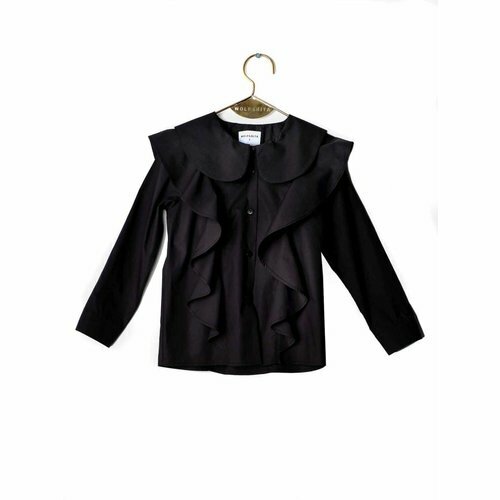 Wolf and Rita Rebeca Black Blouse is made of 100% cotton. 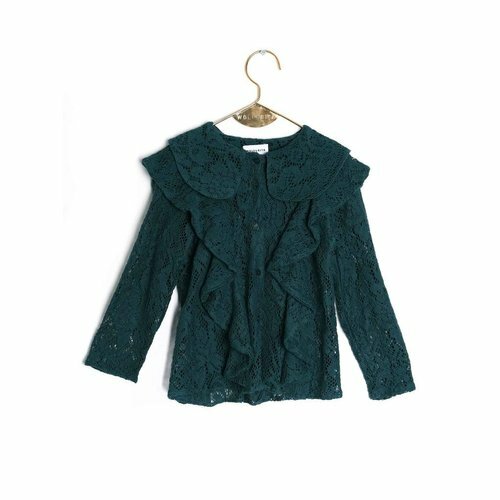 Wolf and Rita Rebeca Lace Green Blouse is the most beautiful blouse ever! 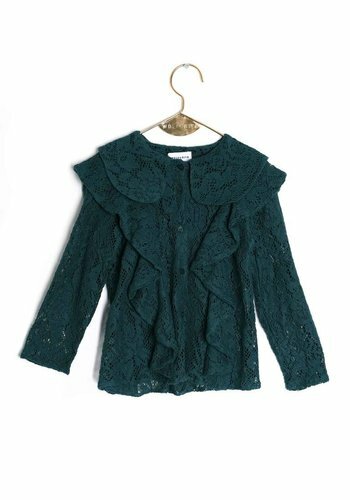 Lovely lace green blouse with ruffles. 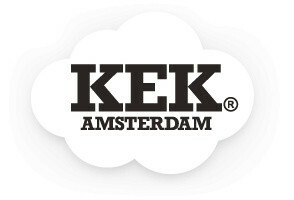 Wolf and Rita Rebeca Lace Green Blouse is made of 90% cotton and 10% PES. 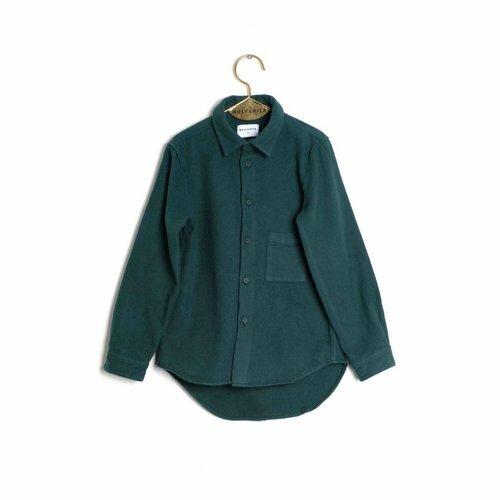 Wolf and Rita Rui Green Shirt, beautiful shirt with snaps. 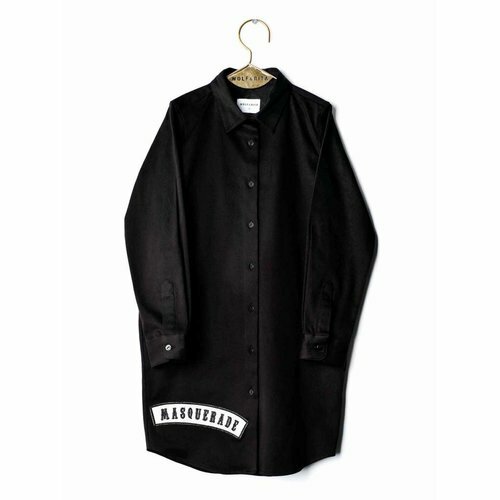 The shirt has one pocket on the front. 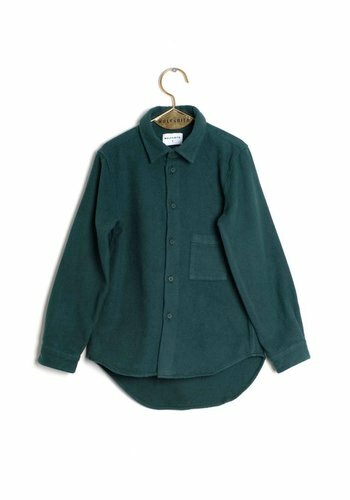 Wolf and Rita Rui Green Shirt is made of 100% cotton. Wolf and Rita Roberta Dress Blue is a beautiful dress with snaps. 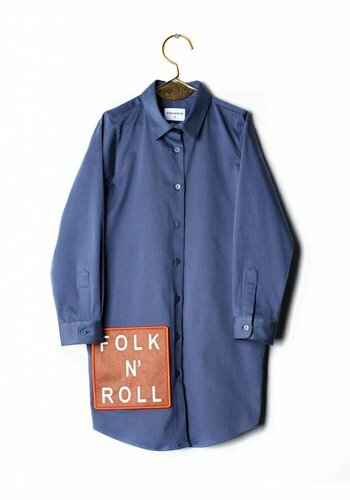 The dress has a big emblem with the text 'folk'n'roll'. 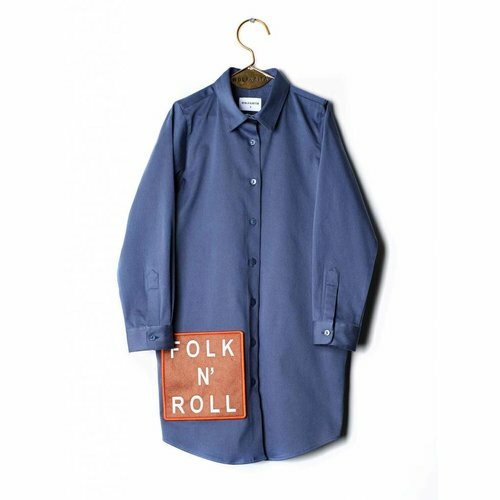 Wolf and Rita Roberta Dress Blue is made of 97% cotton and 3% elastane.